If you’re planning on getting the most out of the warmer months, start with the one place you’ll spend most of your time – outside. 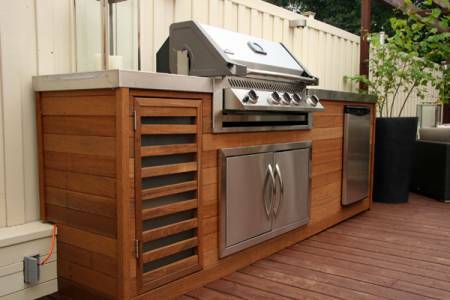 Decks, patios and verandas are the heart of all Australian homes during summer, but sometimes we neglect them during winter. This week, our Hubbies have some advice to help you get your deck in check. To get a good scope of the job at hand, remove leaves and debris. You might be surprised what a good clean can do to improve the appearance of the area. A broom is adequate and a leaf blower is also handy. Since last summer, you’ve probably got fat splatter and oil built up around the BBQ. The best way to remove it is with a little elbow grease and good scrubbing brush. If your wooden deck is stained or painted, avoid using any detergents that may strip the finish (always do a test patch first). If the stains are really set in you may want to look at using a high pressure hose. Australian summer can wreak havoc on a wooden deck. Strong UV exposure and rain can fade, crack, and rot wood but it can easily be restored to its natural beauty with a bit of TLC. 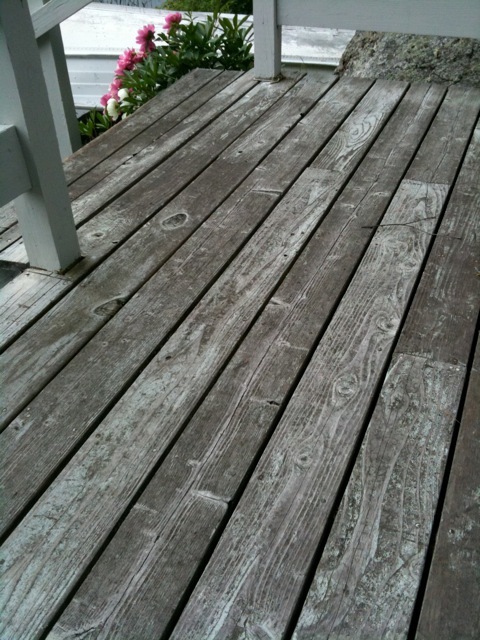 Preparing your deck for a recoat can be a time-consuming process to do it properly. It requires preparation, choosing the right decking oil to match your timber and a professional approach to application. Is your outdoor area still looking a little old or boring? If cleaning and recoating isn’t enough, try adding the final touches with furniture and potted plants. This might be just what you need to spruce up your outdoor area. New furniture like a sun bed will give you a reason to spend more time outdoors and plants can make the area feel more alive. Be sure to choose plants that require only the care you’re prepared to give! 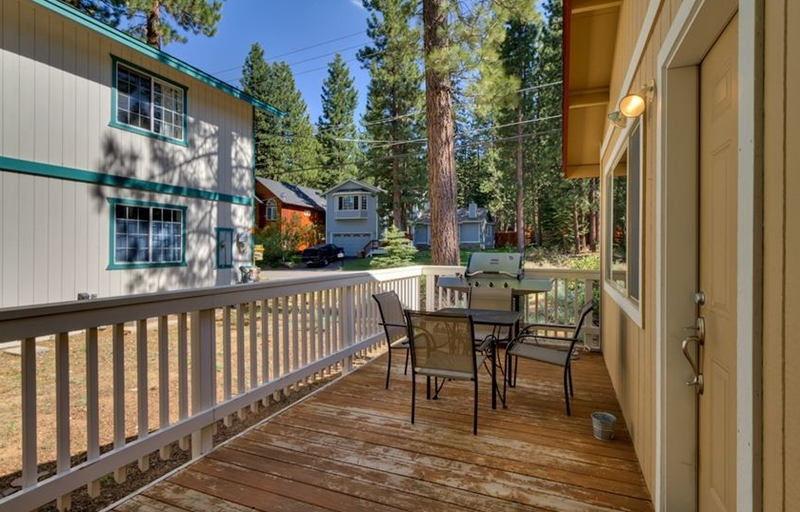 The appearance of any outside space can be improved with a little attention. Remember our safety tips if using any chemicals to clean and if the job looks too big to handle on your own call your local Hire A Hubby on 1800 803 339 or visit the website www.hireahubby.com.au. It’s that time of year when we tend to tasks around the home that have been ignored for twelve months. But whether it’s garden maintenance or clearing gutters, all areas of spring cleaning can result in injury if proper precautions aren’t taken. Even if you’re not planning a top to bottom overhaul of your house, taking appropriate precaution can ensure you’re fit and able to enjoy spring and summer free from injury. This week, our hubbies are offering a few safety tips to avoid unnecessary injury. Creepy crawlies: Australia is home to some of the world’s deadliest creepy crawlies. If you are moving rocks or items that have been housed for a while, be wary of snakes and spiders. Heavy objects: Back injuries can be quite debilitating yet they are so easily preventable. 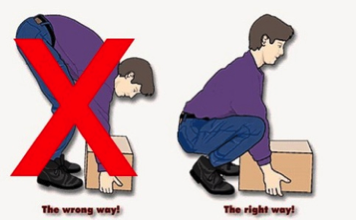 When cleaning out the shed or cupboards, make sure you always lift with your legs. If the object is large or awkward always ask for a hand. Stretch first to help avoid any strain. Working at heights: Working at heights can be dangerous for even a professional. 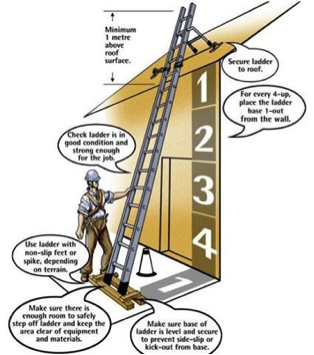 Avoid becoming unbalanced when you’re up high by ensuring your ladder is firmly grounded with all legs flat on the ground. If you are attempting to go up onto a roof, it’s always good to have another person on the ground to help stabilise the ladder. Make sure you have appropriate footwear on (boots not thongs) to help avoid slipping or falling. 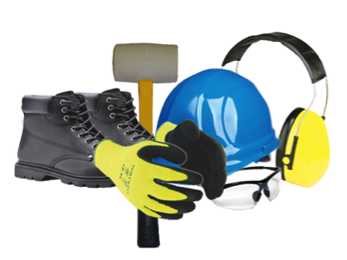 Clothing: Clothing protection should be a number one priority when using dangerous equipment or working outdoors. Leaf blowers, lawn mowers, saws and chemicals are all culprits when it comes to injuries. Hire a hubby recommends wearing sunglasses, a hat, sunscreen and protective clothing to avoid injury and sunburn when doing your odd jobs. Chemicals: A thorough clean sometimes might require a strong cleaner for the job. Some cleaners contain corrosive ingredients and could be harmful to your skin. Make sure proper protective clothing and eye wear is worn when handling any form of chemical and ensure they are always stored safely away from children and in their correct containers. 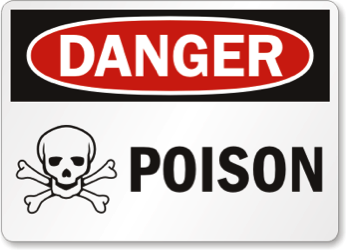 For an emergency call the Poison Information Centre on 13 11 26. Tools and equipment: If you are planning on building, sanding or tearing out the garden you might need to use equipment you aren’t familiar with. Always read safety instructions and if you are hiring equipment, always have the provider take you through proper use. Check your equipment is safe to use if it’s been stored away for a while. Check blades are secure, safety guards are on mowers and cables or electrical cords are not eroded or exposing wires. Always think about safety when doing any kind of work around the home. If the job requires a professional approach, call Hire a Hubby for an obligation free quote on 1800 803 339 or visit the website www.hireahubby.com.au.